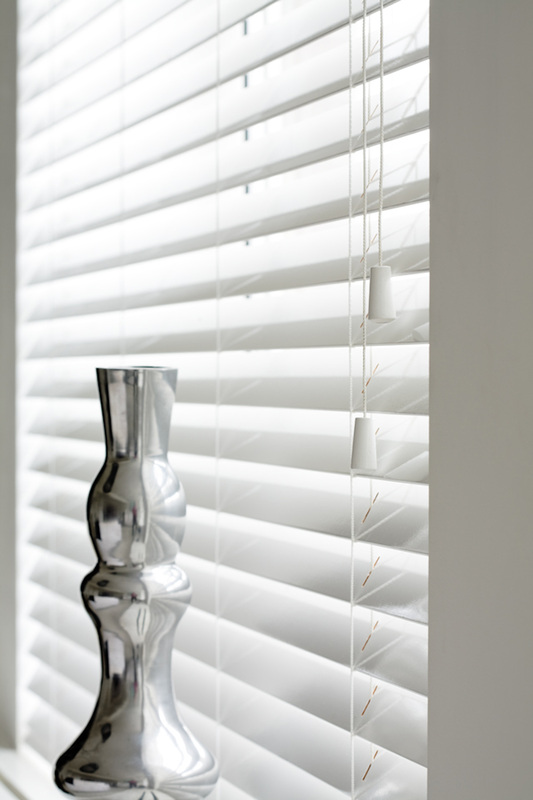 These blinds are a cost effective way to stylishly dress your windows. 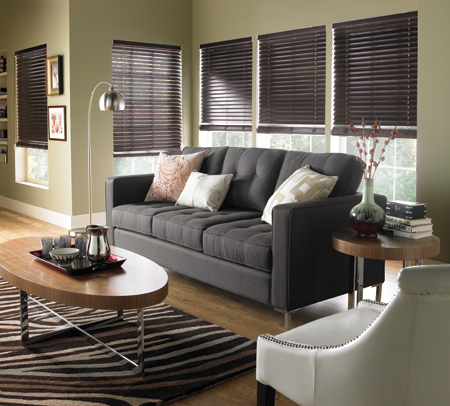 They give the style of wood with the durability of vinyl and are resistant to warping and cracking. Due to there composite material, they are great for high moisture places such as washrooms. They offer great light control and come in a large range of neutral and vibrant colours.